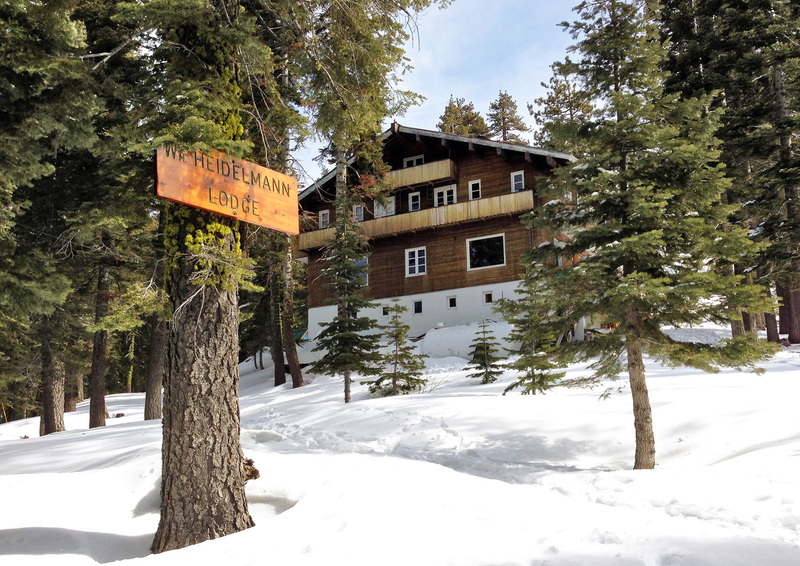 Heidelmann Lodge is a beautiful private lodge at the top of Donner Summit in the Sierra Nevada. 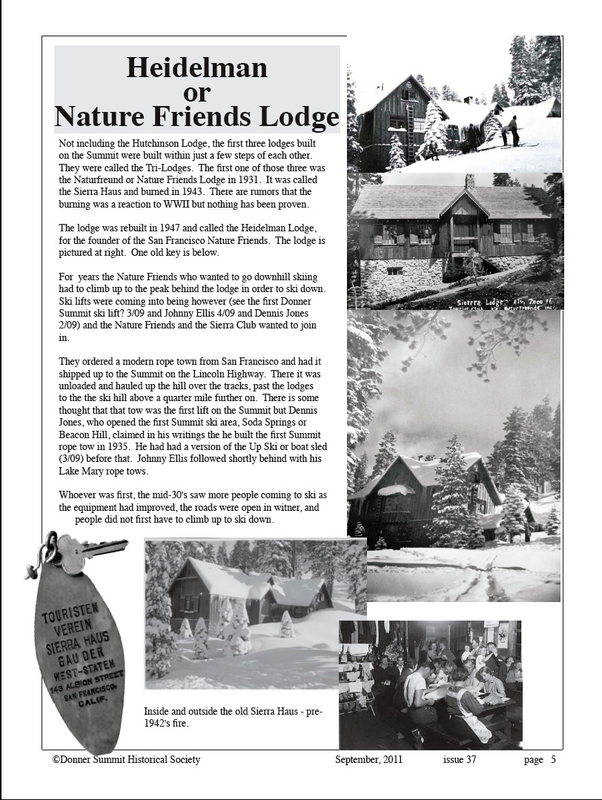 The lodge is owned by the Nature Friends, Inc. and operated by the Heidelmann Committee. It is open year round for exclusive use by members of the Nature Friends and their guests. Additional information is available on this page for signed-in members. 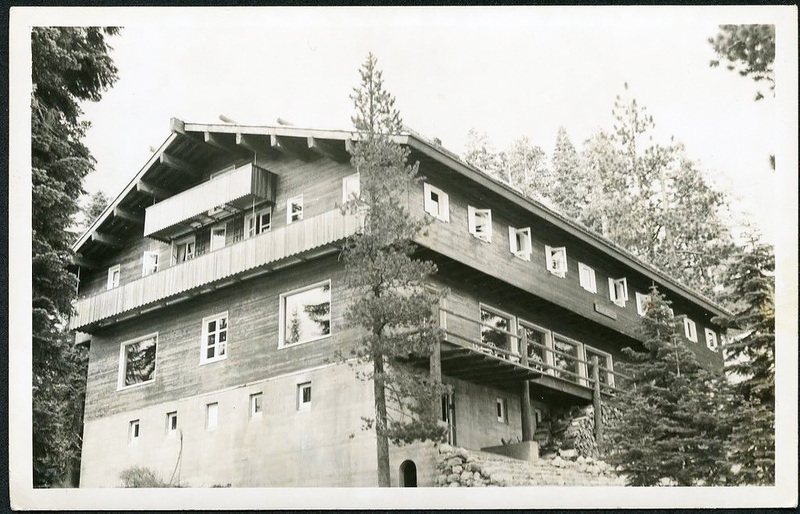 The mountain lodge was built in 1947 by volunteer members from the San Francisco and Oakland branches. 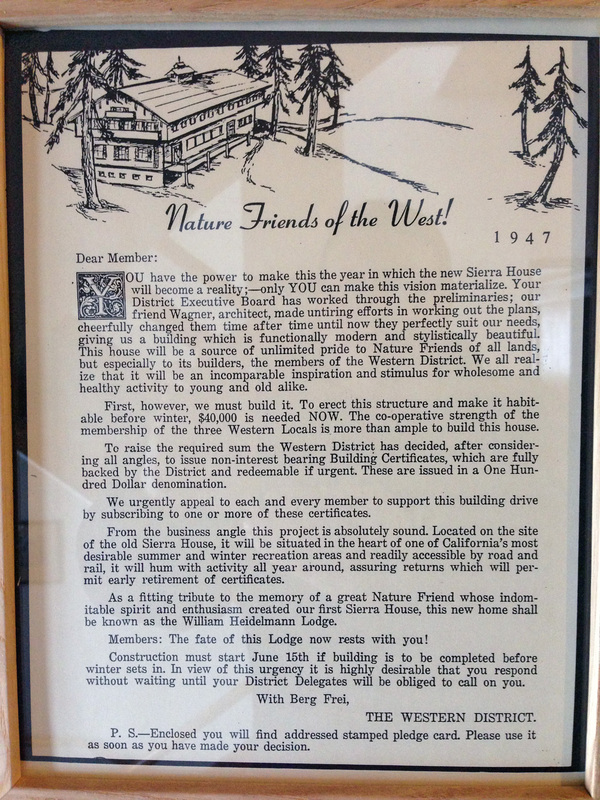 The lodge is named after the founder of the San Francisco Nature Friends, W. Heidelmann, who was the inspiration behind the new lodge after the club's previous lodge that was built in 1931 on the same location, Sierra Haus, burned down in 1943. 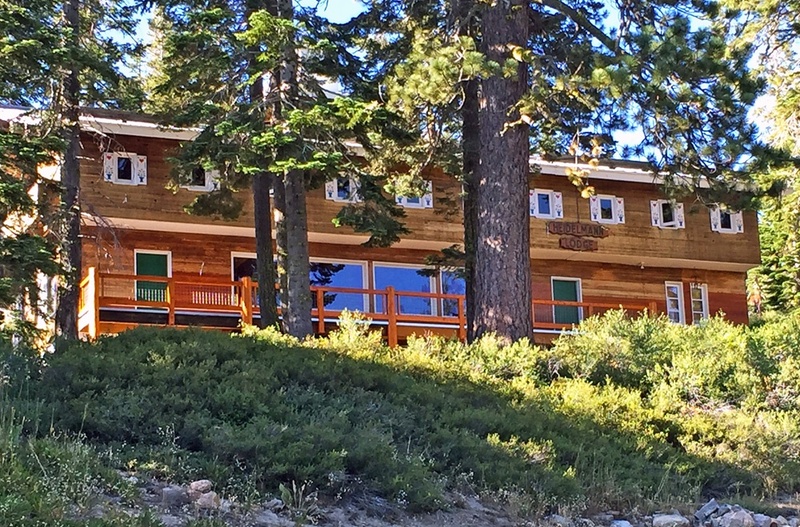 In summer, there is easy access to Donner Lake, Donner Summit, Lake Tahoe, Truckee and Reno where members and their guests can hike, swim, rock climb, raft, boat, play volley ball, and enjoy other activities. 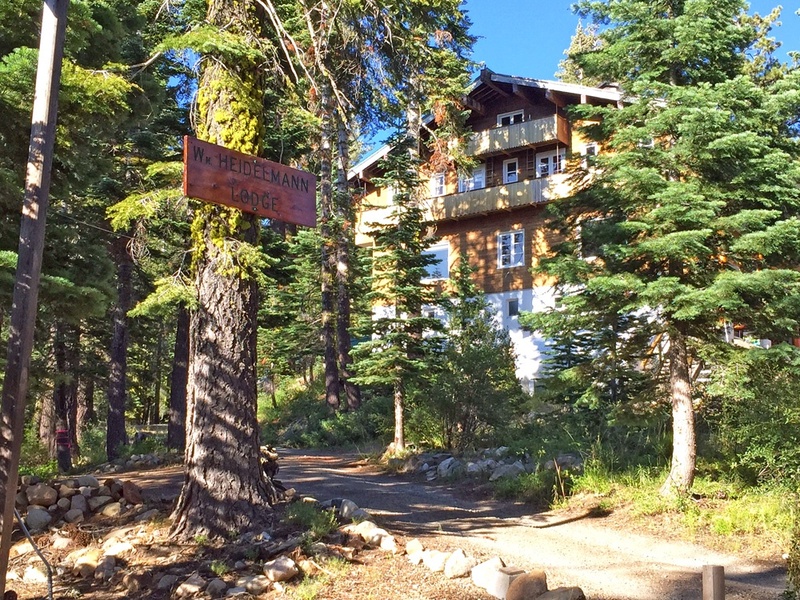 A Button Box music camp is hosted at the lodge every year. 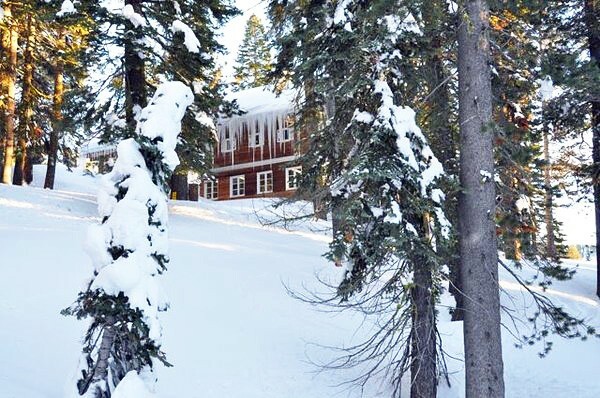 In winter, members can enjoy nearby downhill and cross-country skiing, tubing, sledding at Donner Ski Ranch, Royal Gorge, Soda Springs, and Sugar Bowl. 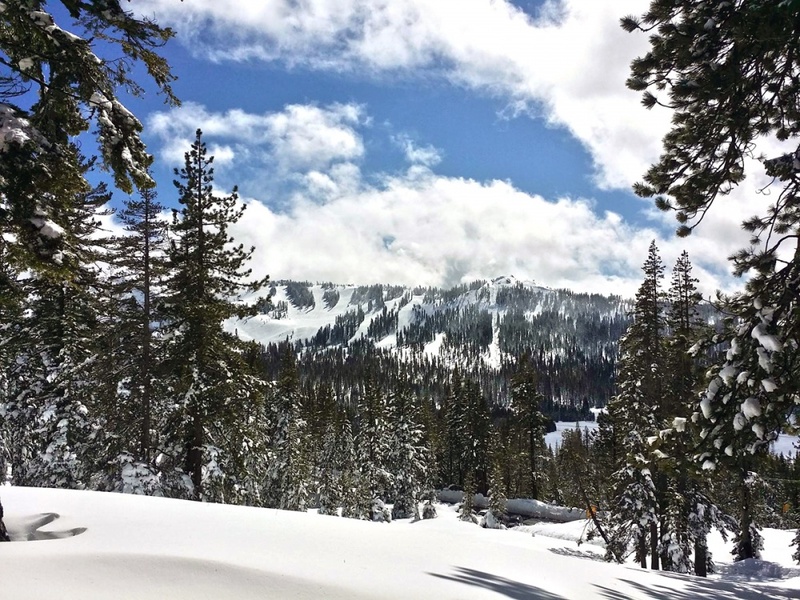 A short drive gives access to Alpine Meadows, Boreal, Northstar, and Squaw Valley. Members organize activities through the year that are published in the Nature Friends’ Bulletin. 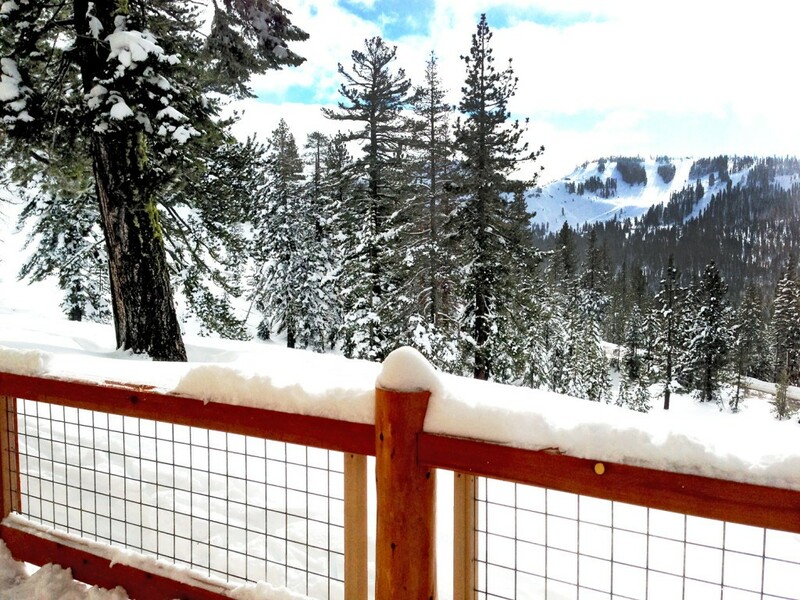 These events include New Year’s Eve, Presidents' Weekend, Ski Races, and Summit Fest. The lodge has sleeping accommodations for 100 persons in two large single gender dorms, with showers and restrooms on the second floor. 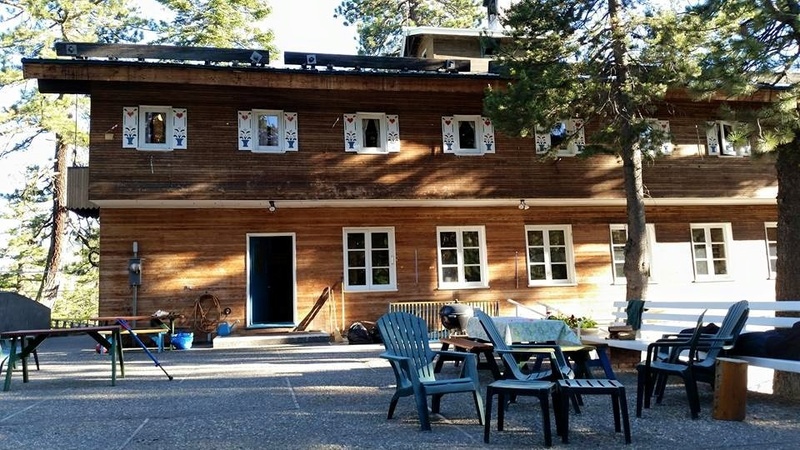 The first floor offers a large living room with a piano and a wood burning stove, a large dining room-kitchen, a small library-video room and a warming room. 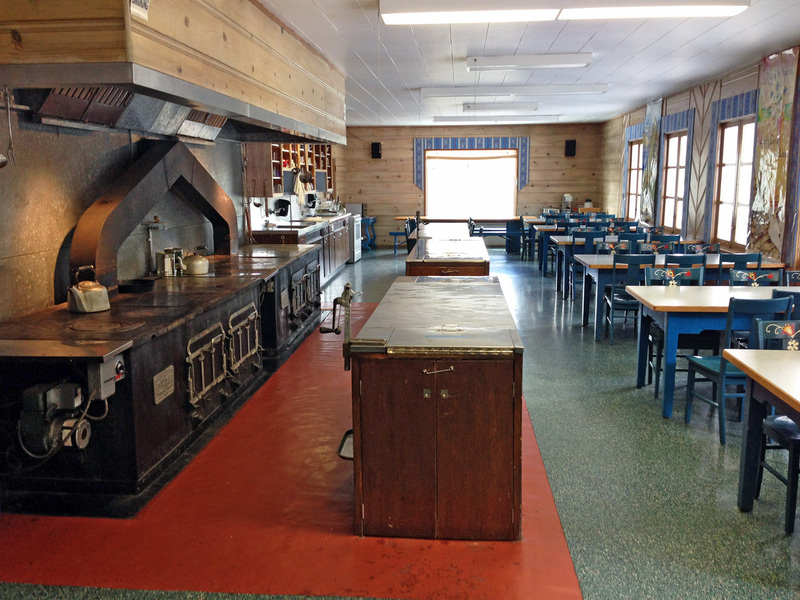 The large basement has a cold storage room, a tool room, many lockers, table tennis, and a members’ room with a fireplace. No reservations are needed. 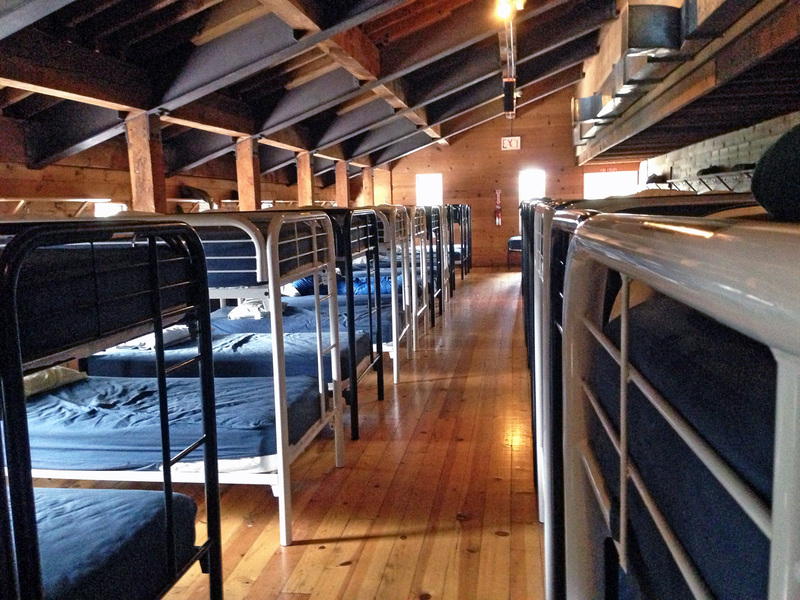 Accommodations are on a first-come, first-served basis. Some weekends are members only. You must bring your own sleeping bag, pillow cases, and toiletry. Indoor activities: games, table tennis, video, dances, music, reading, cooking, etc. Members are on their own. They should bring sufficient food and drink, and cook for themselves. Food lockers are available for rent by members to store food over the winter. There are fridges, a freezer and storage available. Everyone has to share the kitchen and dining room space. 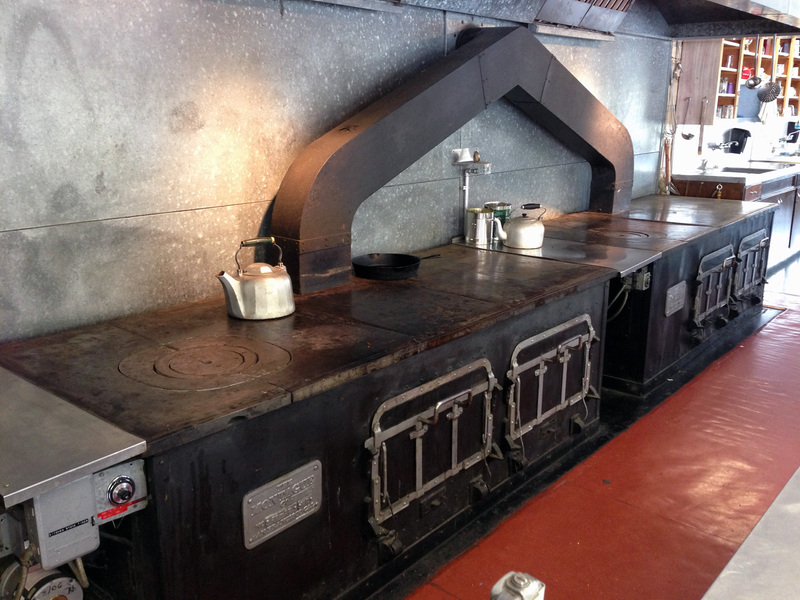 A gigantic stove is on from 7 am to 9 pm. During a stay, there are no house chores, but everyone is expected to clean after themselves and help the caretaker, if help is needed. This lodge belongs to the members. Please leave it as you would wish others to leave it for you. 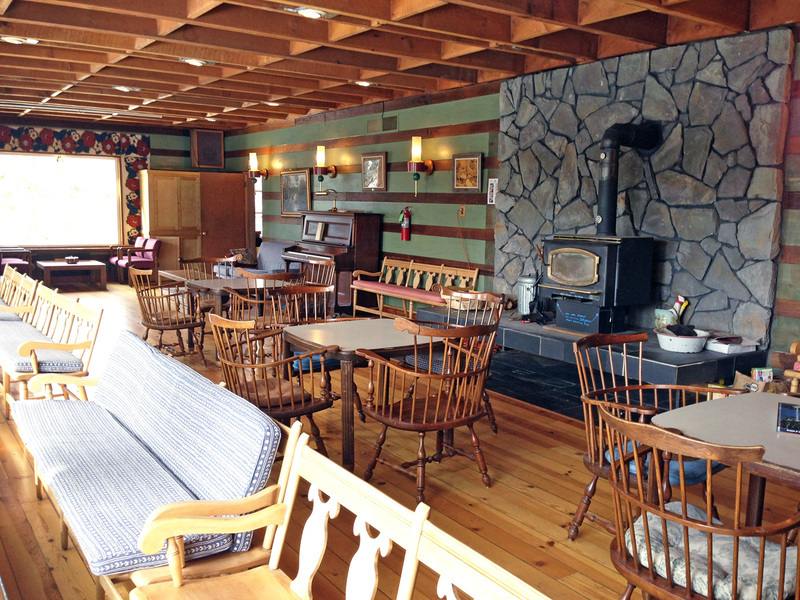 Volunteers converge annually on Heidelmann over the Labor Day holiday weekend to prepare the lodge for winter. Other work days are scheduled throughout the year. Up to two Heidelmann work days may be used towards a prospective member's work day requirement. During summer, members' dogs only are allowed outside the building and on leash. In winter, try to travel during the daytime to avoid the snowy busy parking lot at night. Test snow chains before a trip. Pack light. Bring flash lights. Learn tricks from the Old Timers. Bring as much food as possible upon arrival. 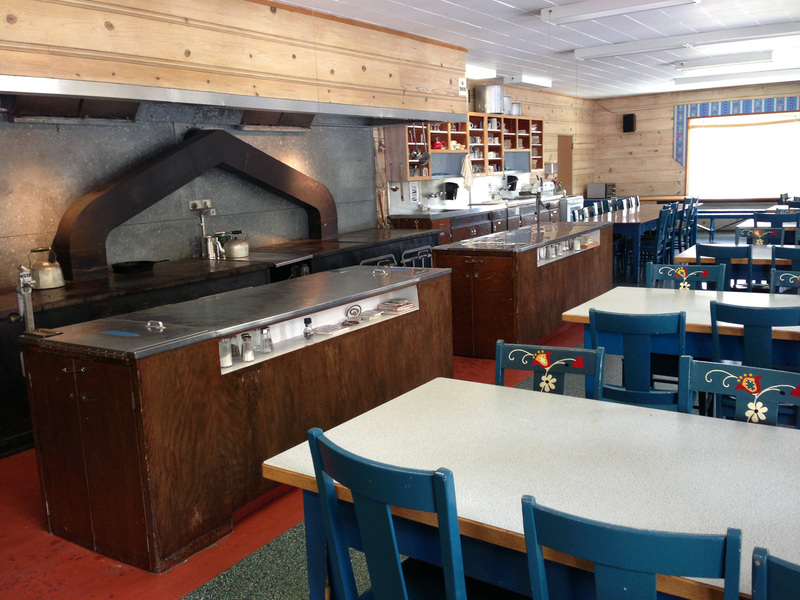 Ski and food lockers are for rent yearly.